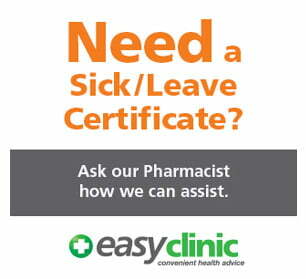 Parkes Pharmacy offers professional and friendly advice from our qualified staff and consultants. Through competitive prices and a range of in-store services, Parkes Pharmacy is here to help you and your family stay in the best of health. We have a weight loss consultant on hand with our Impromy program to monitor and guide you with nutritionally balanced meal replacements, ongoing support and tracking on your own Impromy phone app.